tDAR is a great tool for learning about archaeology. We’ve set up a number of great ways to expore tDAR—by resource title, by the decade in which the resource was created, by map, and using any of our controlled keywords (investigation type, site type, culture, or material type). 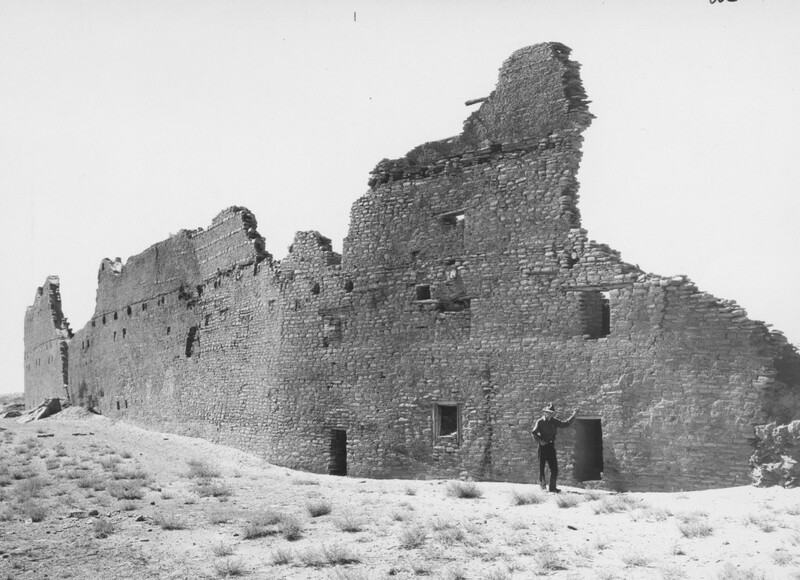 tDAR’s archives can provide you with extensive information on the archaeology of many National Parks, National Monuments, and National Historic Sites. If a visit to one of these great places piques your interest be sure to learn more by searching tDAR when you return… better yet, read up on these great places as you plan your visit! The Western Archaeological and Conservation Center monograph series includes over one hundred resources related to the archaeology of lands managed by the western region of the National Park Service. Interested in what tDAR has to offer in your neck of the woods? Stay tuned for new additions to our Discover America series, where we highlight collections by state, beginning with “Discover Arizona“. These are a great way to learn about some of the amazing archaeology in the United States.